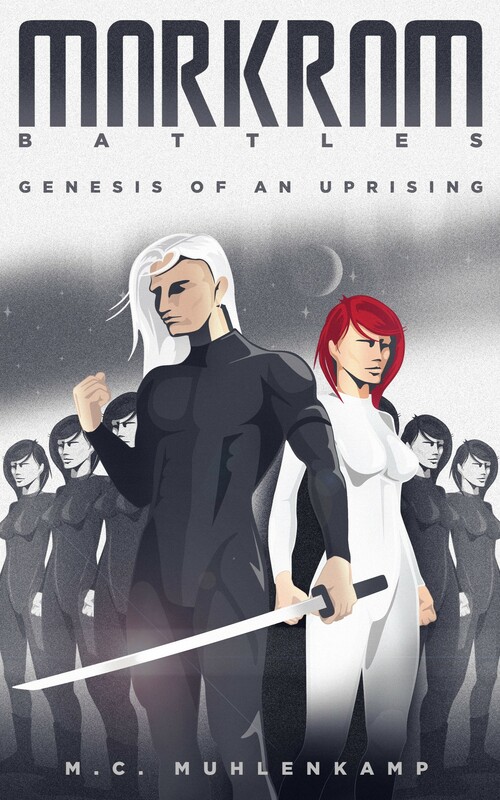 I am so excited to share the cover for Markram Battles: Genesis of an Uprising! It was a labor of love, patience, and team work (mainly my hubby telling me what works and what doesn’t.) Still, isn’t just fantastic? He did an amazing job and I just can’t thank him enough for taking the time to do it. 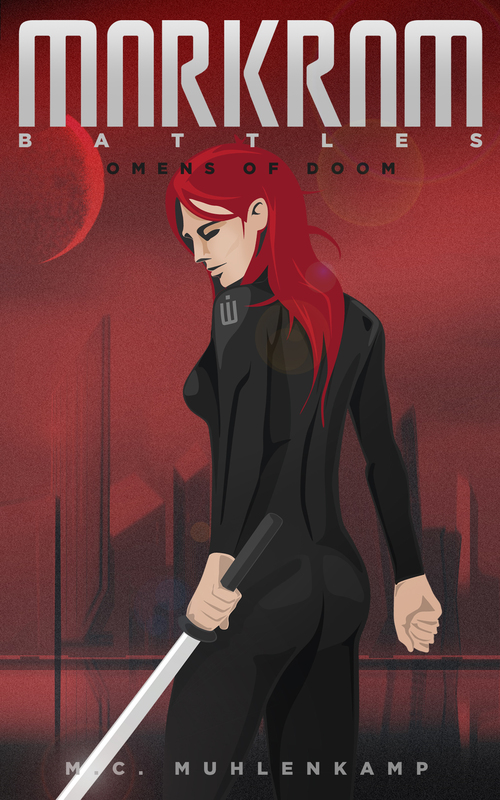 The stories will be available July 31st on Amazon and I actually have a special treat for all of you too. It’s a surprise, so no spoilers! But keep your eyes opened for it. Can’t wait to hear what you think of the cover and the stories, once you read them. Next postMarkram Battles Release Day!